Of late, I got much interested in reading news and articles about technology. The way technology has developed in this century is very amazing. There is lots of debate going on – whether technology is a boon or curse. In my opinion, technology is a double edged sword that can do both good and bad, depending on how one uses it. For me, technology is helping human beings in many ways. Without technology, we cannot travel through air or communicate with people all over the world. It is right to say that technology has made the world so small. It’s a well known fact stated by popsci.com that engineers and researchers are involved in inventing some new machines or devices or technology every now and then. Trending technology is a technology that is quite popular among the masses in the present moment or season. 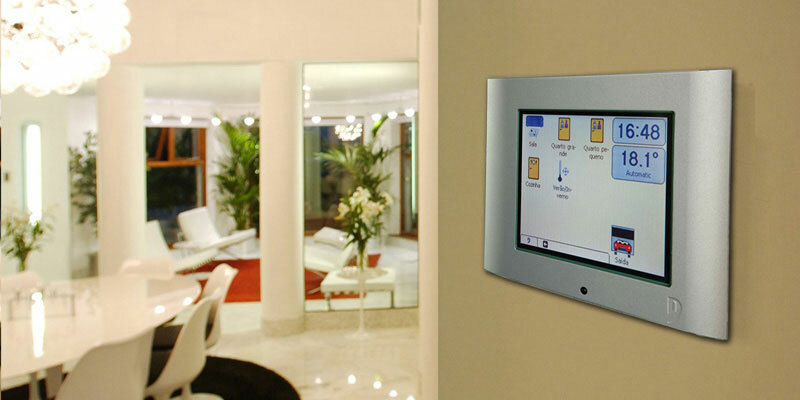 Home automation has increasingly become more popular among home owners for many reasons. Home automation results in a smart home. As the name says, home automation can automate many processes in your home. For example, home automation can automatically open the gate/door; automatically turn on/off lights, music system and other electrical devices. Lots of people confuse home automation with industrial automation. The purpose of industrial automation is to reduce the time and productivity of goods production. Industrial robotics utilizes heavy duty robotics for manufacturing and other hard jobs that are hard to perform by human beings. Home automation is aimed at simplifying the life of people living inside the home. 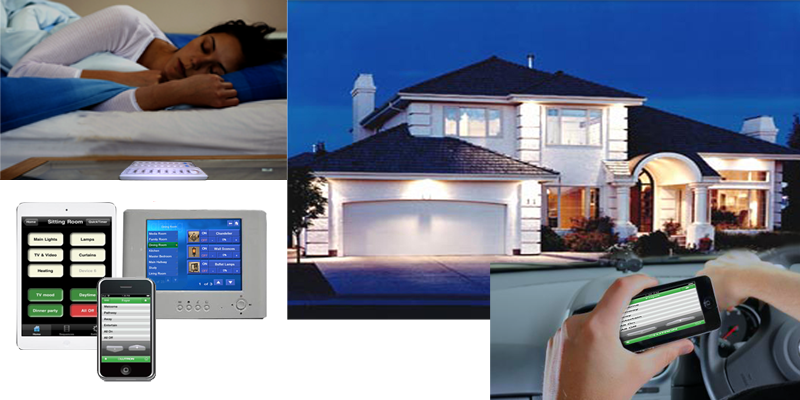 Home automation provides peace of mind to the home owners. Home automation can enhance the safety of homes and their owners. People, who are living in individual homes or big farm houses, are often worried by intruders, thieves or burglars. In order to ensure more safety, one has to keep doors properly shut always or when necessary. Automated door locks can be very helpful, especially in a situation when you are unable to lock the door quickly. For example, when you are carrying big bag or grocery into your home, you may not be able to lock the gate or door immediately. This problem could be eliminated by installing automated door locks. Switching on/off lights, every time when getting inside or outside of the room or home, can be very boring and stressful. Lighting automation can provide easy solution to this problem and helps you turn on and off lights automatically. Multi room video/audio distribution can be a great thing for home with many rooms. Using this facility, you can save time in operating multiple video and audio systems located in every room. This will also help in eliminating the unwanted usage of cable or satellite boxes. Installing home automation system is an expensive affair, which can be a disadvantage for many home owners. However, home owners should calculate the long term benefits of home automation. 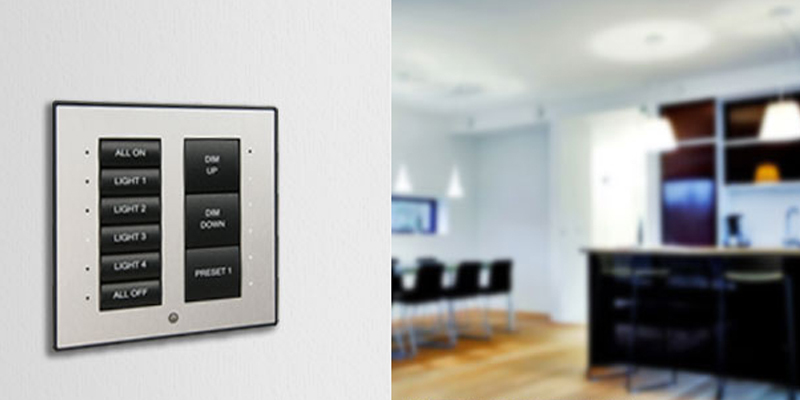 In the long term, home automation can help in saving lots of money by cutting down the electricity consumption. There are plenty of websites that provide useful information on home automation and related technology. All that you need to do is simply browse the Internet as much as possible to get enlightened about smart homes and related technology.